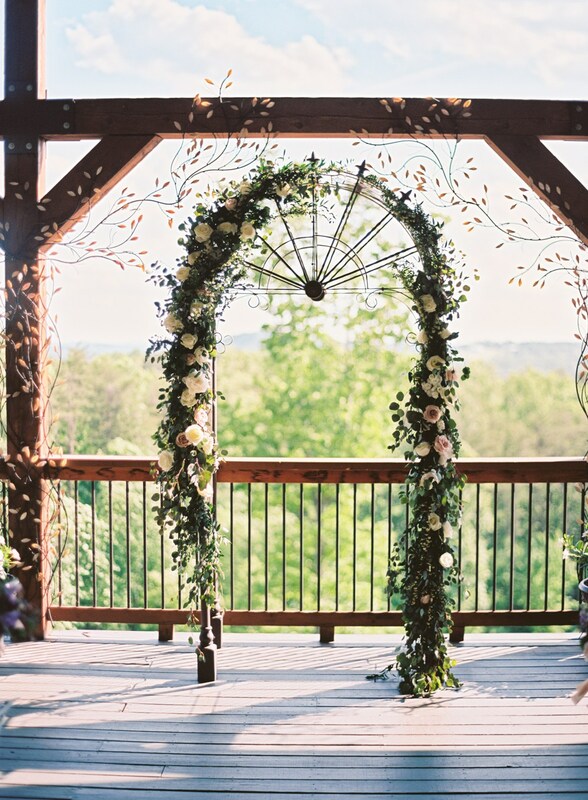 Inspired by fragrant eucalyptus, peonies, quicksand roses, white stock, and accents of spirea filled the garden-style arbor for the outdoor reception at Wolf Mountain Vineyards. Cascading soft watercolor tone garden-style bouquet inspired with a bit of lavender. 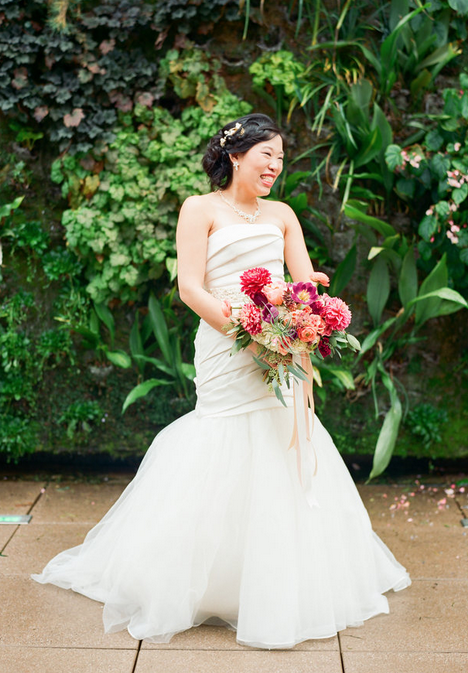 This is one of my favorite photos with the soft lighting and detail shot of the special florals in Jessica's bouquet. Jessica, the bride, with maid of honor, Heather. I just love this portrait of these sweet sisters/twins! Floral pod small centerpiece accented with blush spray roses, lavender, and lilac scabiosa. Jessica and Mike's first dance as a married couple.